Wonderlawn use artificial grass technology to increase resilience and create better looking, longer lasting lawns. 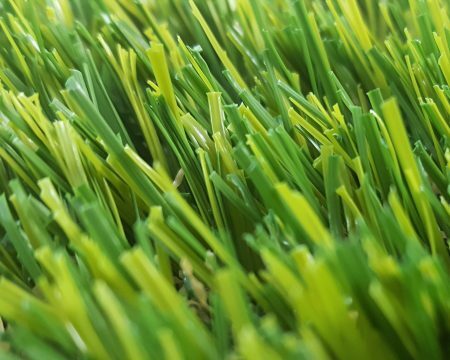 Whilst most artificial grass will not fade because its UV stabilized and will last for many years simply because its plastic, the reality is that it can flatten quite easily and give a poor long term result. By using advanced yarns that are shaped to provide resilience and infills that designed to provide stability and realism we are using technology to enhance the installation and create longer lasting better looking artificial lawns. 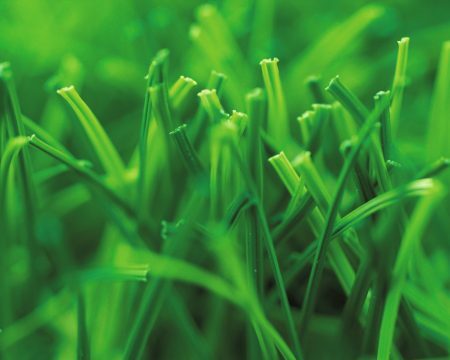 Wonderlawn have always been at the forefront of this technology and believe there is no substitute for quality and performance in artificial grass. Whereas most other companies are focused on price to keep them competitive, Wonderlawn focus on premium materials, installation methods and great guarantees to ensure excellent value for money. We were the first company to use shaped fibre products for artificial lawn installation into gardens in the UK. We were the first company to install artificial grass capable of FIFA approval into Schools, Nurseries and gardens in the UK. We are the only company to feature a 10 year warranty on both our artificial grass products and the base installation giving you extra piece of mind. 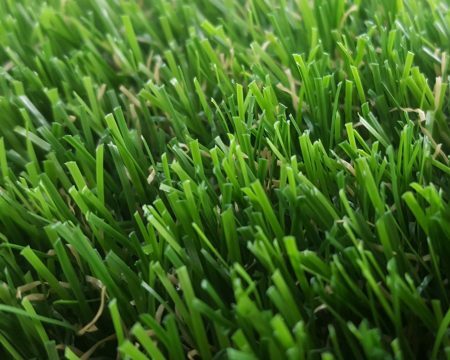 Most artificial grass is manufactured from flat polypropylene/ polyethylene and has little ability to recover when flattened. Whilst this flattening does not affect the usability of the lawn it certainly affects the way it looks and feels. Using advanced “shaped” yarns can help reduce this flattening. We use shapes that impart a natural resilience and ability to spring back after use, meaning they look better for much, much longer. All Wonderlawn products have a special infill put into them by machines. The reason for the infill is to support the fibres (both long and short) and this ensures that the resilience of the particular product it maximised. It also helps to contour the lawn to the ground allowing a more natural end result and removing the need for a timber frame. This infill has to be a certain size and shape to do its job correctly. The product is a naturally occurring organic material in the form of a negatively charged, honey-combed molecular structure which absorbs urine and prevents the ammonia from forming a gas, the main cause of unpleasant smells. When dog urine is present it is absorbed by the infill and trapped until it is released by the sodium ions that are present in rain water. The bacterial ammonia is then flushed into the earth leaving the infill fresh and ready to do its job again. As it’s organic, it is environmentally friendly and poses no risk whatsoever to your dogs health. Ask your local installer for details.